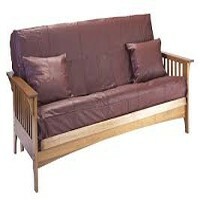 1-800Fastbed - Futons Long Island, New York Find the best quality Futons, free delivery, for over forty years. 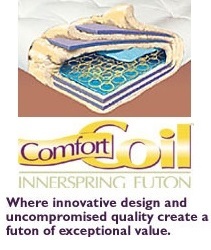 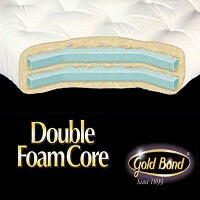 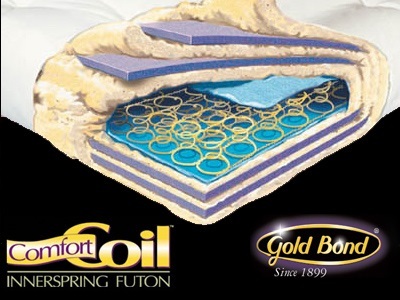 We carry futon mattresses & futon frames from Gold Bond at factory direct prices. 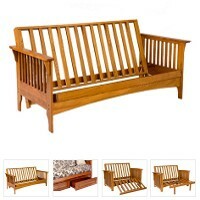 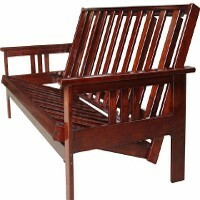 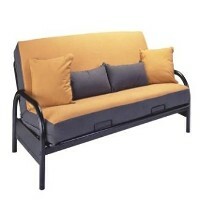 We discount twin,full size, queen size,wood, metal, we stock futon frames for same day delivery. Futons are cleverly constructed pieces of furniture that can be either a sofa or a bed. The frame on the futon allows the mattress to be folded up to serve as a couch or pulled down to create a bed. Futons are excellent additions to any home or apartment, thanks to their space-spacing designs. 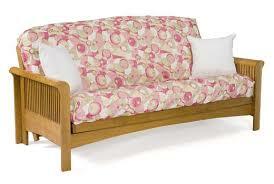 Futons are showing up in apartments, colledge dorms and children's rooms. 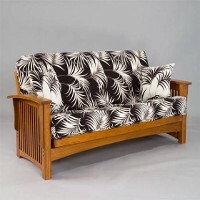 Their versatility and stylishness can fit into any room and their affordability can fit into everyone’s budget. 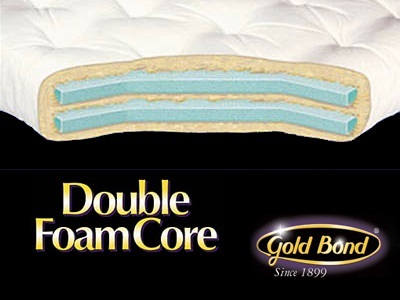 We stock futon frames and mattresses for same day delivery from GOLD BOND, and more....FAST DELIVERY ALWAYS AT THE LOWEST PRICES! 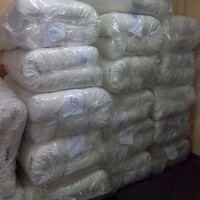 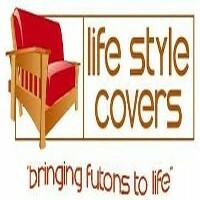 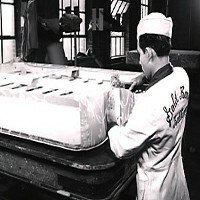 We deliver futons to Long Island, Queens, Brooklyn, Bronx, Westchester, Manhattan, Suffolk County, The Hamptons! Our futons ( "convertibles") are avalable in-store in different color combinations with wood and metal finishes and a variety of designs. 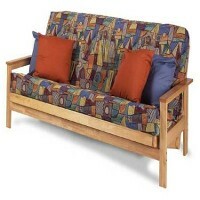 Young adults love futons in their rooms and college kids can take them to the dorm! 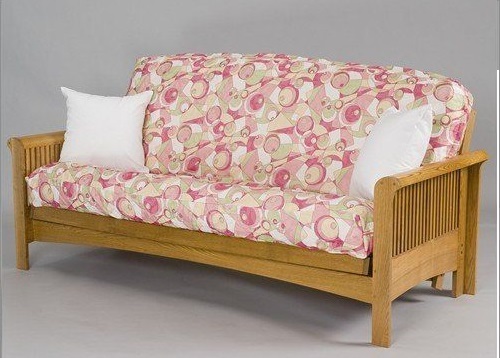 Futons are versatile and space-saving. 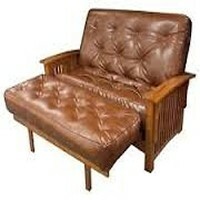 Futons are comfortable both for sitting on and for sleeping. 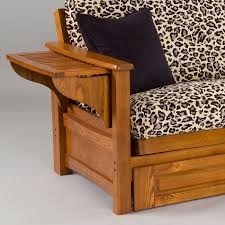 Great for those with limited space or for extra sitting options. Shop our selection of high quality futon frames at incredibly low prices. 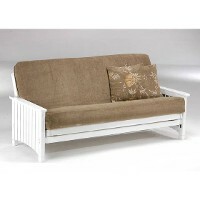 Selection - Futons - something for every style and budget. You simply won't find a better deals anywhere else.